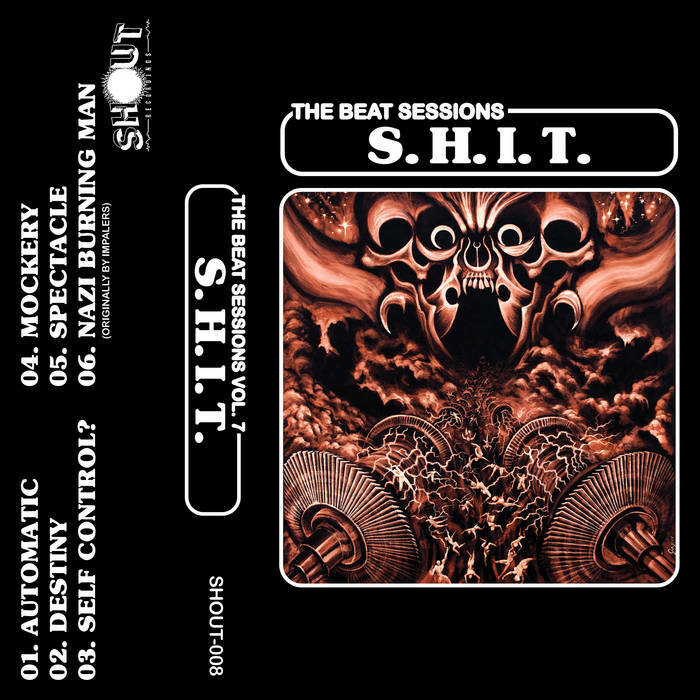 Six track beat session from Toronto HC rulers S.H.I.T. captured live in the studio at the Golden Beat in LA. 5 crushers off their recent LP on Iron Lung plus a cover of fellow rockers (and Beat Session alums) Impalers. Top notch stuff! Shout Recordings.